April 30th is Dia del Niño. This is a day when families celebrate their children. It is a national holiday in Mexico and it is starting to grow in popularity across the country. According to the National Museum of Mexican Art (NNMA), we have one of the largest Day of the Child celebrations in the country, right here in Chicago. This day has been celebrated in Mexico since 1925 but many other nations throughout the world celebrate it as well. 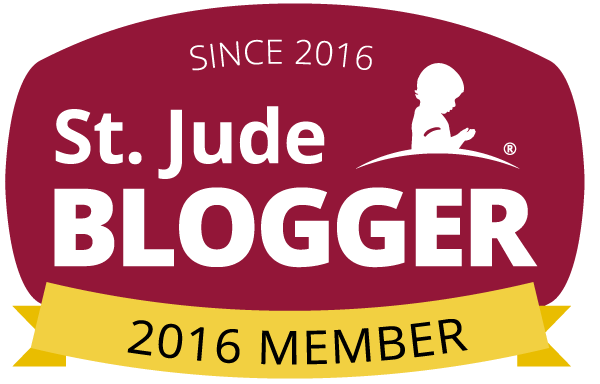 There are a lot of fun activities and events at the school where I teach, but many libraries, museums, churches and other organizations have events going on as well. Some of these activities include: music performances, face painting, contests, games, and participating in sports. Whatever it is you do, it is important that children are recognized as an important part of society and that they are accepted, appreciated, and loved. While it is hard to do at times, we should always remember that children represent the hopes and dreams of our communities. Other schools ask children to bring toys or other presents to give to less fortunate children. Charity towards organizations such as orphanages, is also encouraged. I plan on picking up a small toy for my kids and maybe going out for Slurpees after softball practice. It's an beautiful day out today so we're going to try to make the best of it. I hope you have a great Dia de los Ninos! Disclaimer: The Fandads were invited to attend the One Strange Rock: Space Projection Helmet. All words, thoughts, and opinions are our own. I remember when I was younger being fascinated with space. I guess that can be attributed to the Star Wars movies, but I wanted to know what it would feel like cruising across the galaxy in a spaceship. As an adult I still love things having to do with space and watching shows that have to do with our planet and I was excited when I was told about a unique experience coming to the Adler Planetarium for the National Geographic show "One Strange Rock". 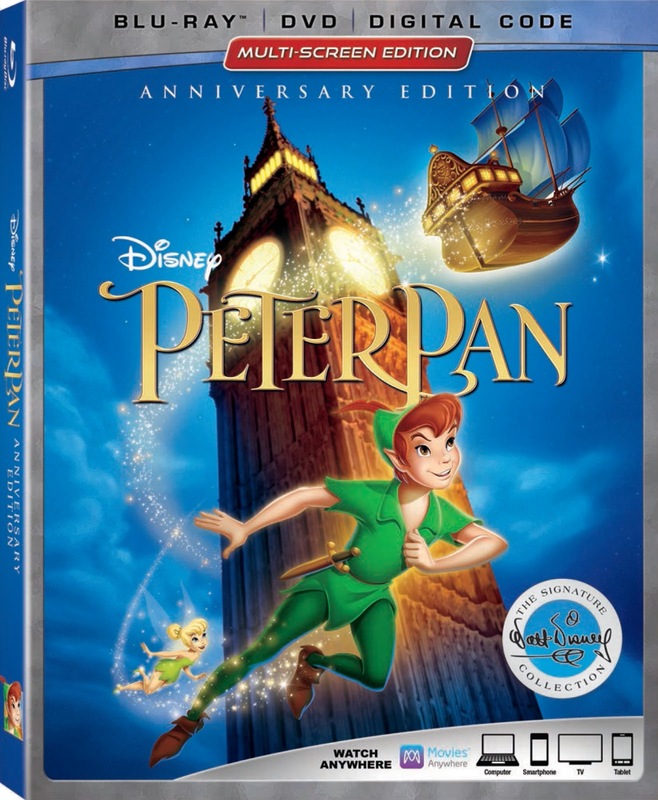 Peter Pan Signature Edition Coming Soon! I'm not sure how I found myself here, hurling down from the heavens to the earth below. There were others around me but they soon scattered to the four winds. I pulled the chute and started my slow descent into madness. The factory was a favorite spot of mine, some images were flashing back now, I'd been here before. Hundreds of times. Instinctively I landed on a rooftop and quickly found a weapon. A suppressed submachine gun, and it was a timely find as I saw that I had been followed. I quickly opened fire, grazing the enemy. He fell back and ran off, seemingly deciding to live to fight another day. I didn't follow him as I could hear a treasure chest beckoning me from inside. Disclaimer: The Fandads have teamed up with Blumhouse's Truth or Dare in exchange for this giveaway. All thoughts and opinions are our own. Remember playing Truth or Dare when you were younger? I remember playing with my friends and making each other doing some silly stuff: Roll in the mud, jump off of trees or eat gross things. While we thought some of those things we did were bad it is nothing compared to the characters of the new Blumhouse movie Truth or Dare go through. 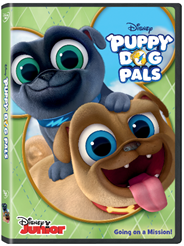 Disclaimer: The Fandads received a copy of Puppy Dog Pals and extra DVDs to host a giveaway in exchange for a review. All thoughts, opinions and quality time spent with my children are our own. One of my favorite days of the week is Friday. Friday is my Saturday so I spend my day catching up on errands and spending some time with my son until it’s time for him to go to school. After we drop off my wife and daughter at their destinations in the morning, we go home, get breakfast ready and sit down to watch one of our new favorite shows: Puppy Dog Pals. 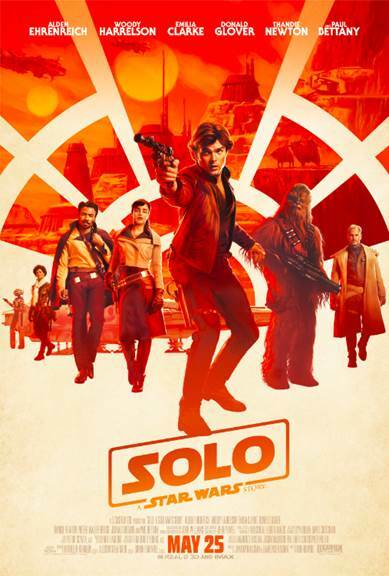 Earlier today the latest trailer for the new Solo: A Star Wars Story was released and it looks pretty awesome. We get a little more about the story in this trailer and I will admit I was worried about the film at first, but now I can not wait it's release this coming May 25th.